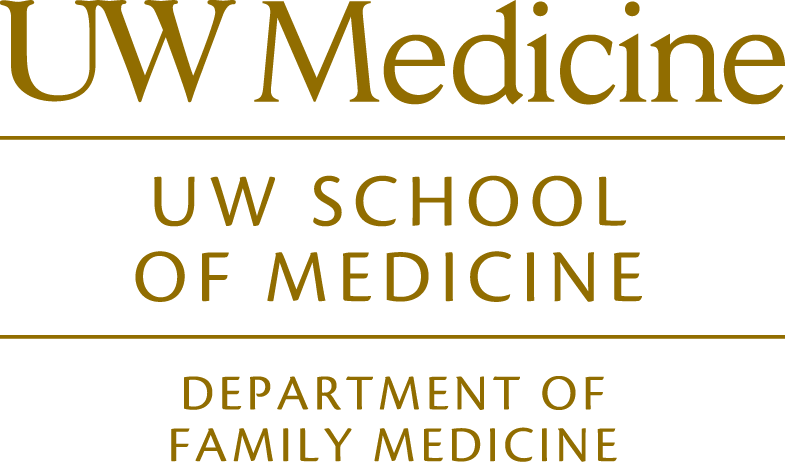 Frederick Chen, MD, MPH is the Chief of Family Medicine at Harborview Medical Center, Director of the WWAMI Family Medicine Residency Network and Professor in the Department of Family Medicine, where he teaches health policy, conducts research, and sees patients. He attended medical school at the University of California, San Francisco and received his Master's of Public Health in epidemiology from UC Berkeley. After completing his residency in family medicine at the University of Washington, Dr. Chen was a Robert Wood Johnson Clinical Scholar, where he developed his research interest in health policy and medical education. He then moved to Washington, DC, as the Kerr White Scholar at the US Agency for Healthcare Research and Quality. At UW, he has been the lead faculty for the WWAMI Underserved Pathway, medical director for the WA state Patient-Centered Medical Home Collaborative, and a researcher in the Rural Health Research Center. He recently served as senior advisor to HRSA's Bureau of Health Professions for the Teaching Health Center program.